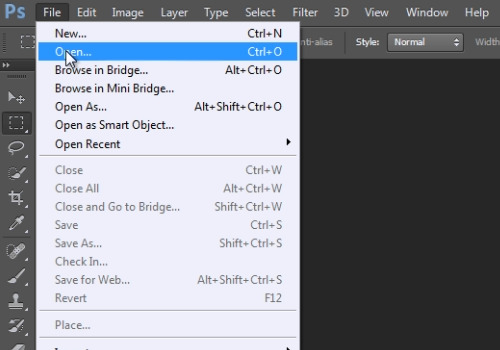 In this video tutorial we will show you how to resize image in Photoshop. Go to the “Image” menu and click on the “Image Size” option. In the following window, when you change the image “Width”, the “Height” properties are changed automatically to maintain proportions. Press “Ok” to resize the photo proportionally. 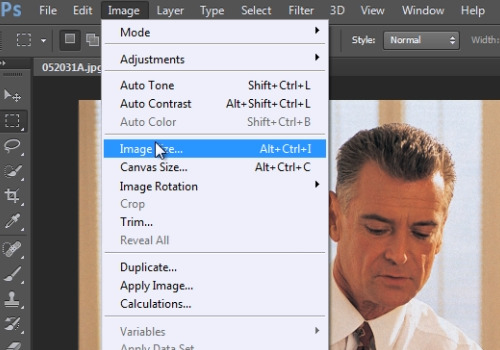 Go to the “Image” menu again and select the “Image Size” option. In the following window, uncheck the “Constrain Proportions” box. 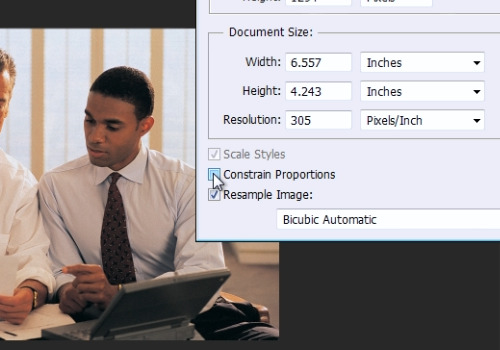 Change the image size and click on the “OK” button to resize the photo disproportionally.